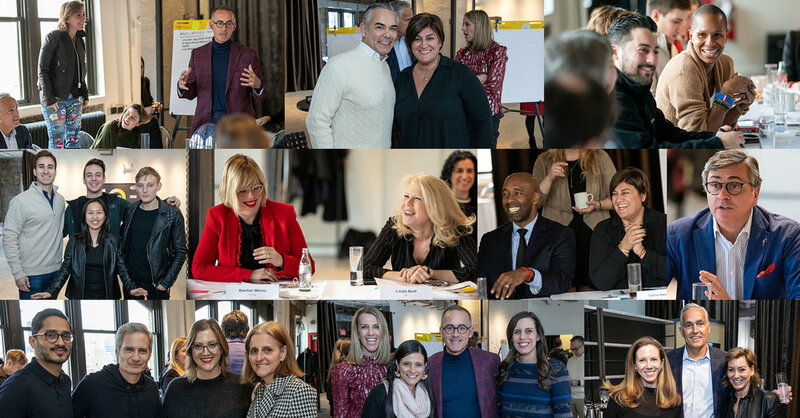 Last week, we hosted the first-ever Adweek Symposium with a single goal: to bring together a diverse group of CMOs, CBOs, CEOs, Innovators and Gen ZEOs to talk openly and candidly about what’s working, what’s not and what’s possible for the current and future state of marketing. This dynamic group, spanning industries, age, gender, race and experience, created a magical afternoon of sharing, laughter, creativity, collaboration and pure fun. 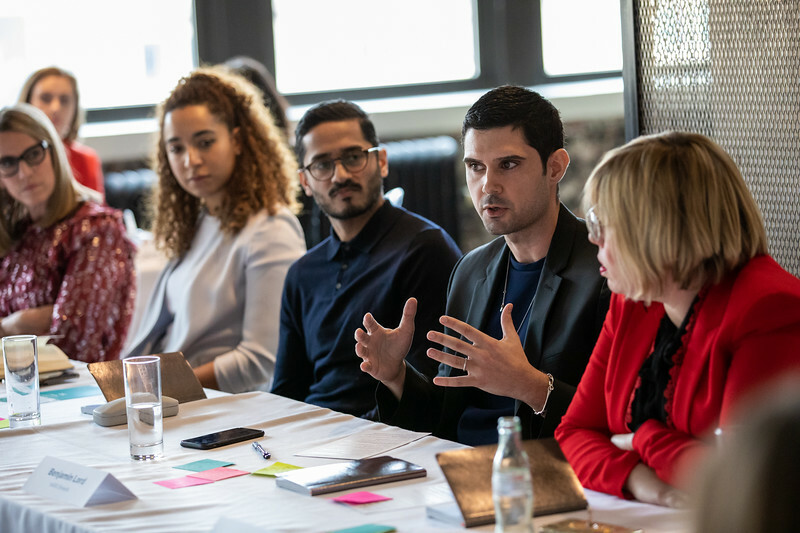 Although we could never do justice by summarizing a packed afternoon of amazing discussion, here is a quick summary of the key opportunities for marketers to capture in 2019. Gen Z is an insatiably curious generation with the courage to create new solutions on the fly, instead of waiting for brands to solve their problems. The biggest mistake a lot of brands make is they do not take the time to fully understand the Gen Z audience. There is also a perceived miss when it comes to trying to attract Gen Z to their organizations by “window dressing” (aka ping pong tables) as opposed to actual systemic cultural change. The biggest opportunity with Gen Z is to engage them where they are and go beyond just listening to enrolling them as part of the solution creation process. When recruiting Gen Z into your organization, be sure to address the cultural expectations, help upskill but be sure to collaborate and co-create, value risk with reward and embrace their entrepreneurial spirit. Just adding another ping-pong table won’t cut it. 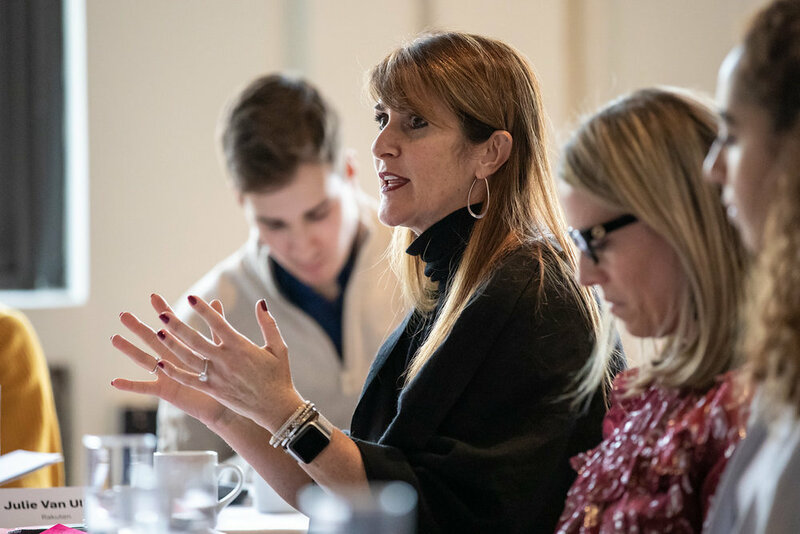 Check out the panel video recap and 6 Ways To Win The Hearts And Minds Of Gen Z In 2019. 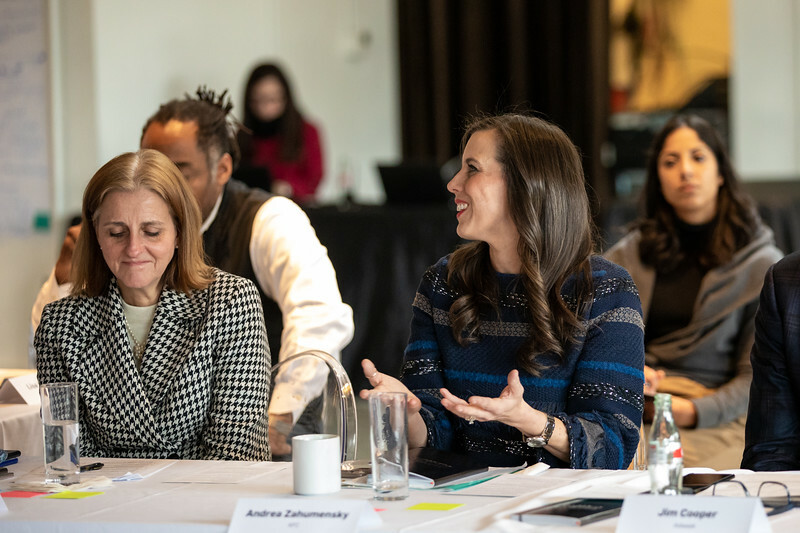 No matter how inclusive the process, it is critically important to always revisit to ensure as much unconscious bias is eliminated and all audiences are taken into account. Many brands make the mistake of not having their employees be the first to try out the new experiences. Give young team members enough air time to articulate their ideas and point of view. Be sure to define the purpose and activation of marketing with each new concept roll-out. 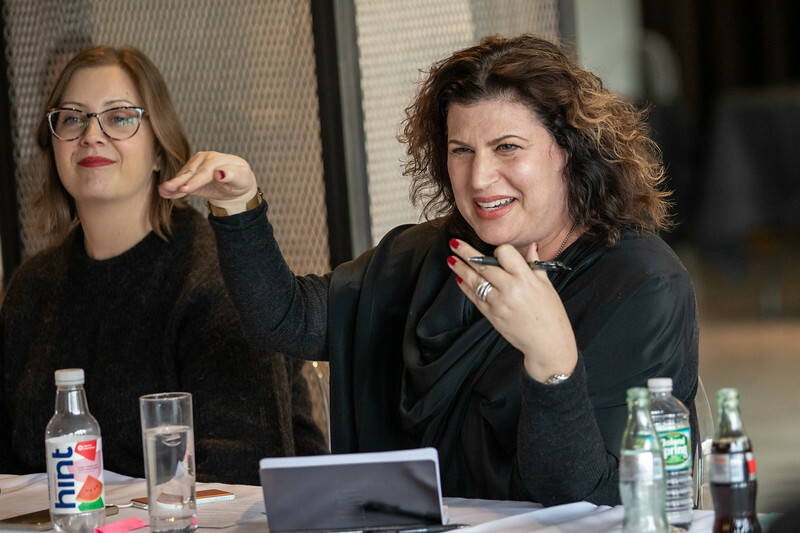 Collect and create new IP from each new experience and use insights as a bridge between innovation and experience, especially to enable connected experiences. Frequently, brands jump too quickly at action before allowing the dialogue to develop which will give way to the most compelling messages. There is a clutter of content already in the market and instead of always creating, brands need to better curate what already exists from their consumers. Too much research, by design, will turn everything vanilla and neutrally accepted vs truly impactful. Telling stories, both externally and internally, needs to drive towards behavior change, taking action and inviting dialogue. Some of the best stories come from within – listen to your employees and your teams. Whether agency partners are internal or external, it is critical to fully integrate all parties. Brands that have cohesive teams are able to benefit from reduced friction and enhanced impact. Although in-house agencies can increase speed of execution, it is not to be forgotten that external agencies bring fresh thinking to the table. The combination is powerful and can fuel better results with the right balance of logic and magic. Too often we can fall into patterns, so we need to challenge the status quo and use tension for healthy growth. Using the same incentives for everyone engaged in the brand messaging keeps everyone focused on the same outcomes. Dissolve all walls between creative, media, data etc.. to improve fluidity between channels. Be sure to include agencies of all sizes who can offer varying points of view. Be open and honest with everyone on your team and your colleagues, providing in-the-moment feedback and being responsive to the same. Shift from tactical to thoughtful, architecting a hierarchy of needs that are relevant to both macro and micro trends which will ensure the future of the brand. Build a framework for serendipity, whereby, all team members are exposed to other functions and given opportunities to contribute and learn. Become BFFs with your HR teams and have ongoing conversations around purpose, talent and finding the right people for the team. Don’t hesitate to bring in outside coaches who can offer unique and constructive points of view and be an active part of the team building. Be intentional by inviting people into the conversation when there is any doubt on who is actually being heard and advocating for people who are not like you. Articulate clearly that is isn’t about cultural fit, but a cultural add and that every voice matters – this needs to be hard coded into the DNA of the organization. Offer rotational programs that allow employees to see all sides of the organization. 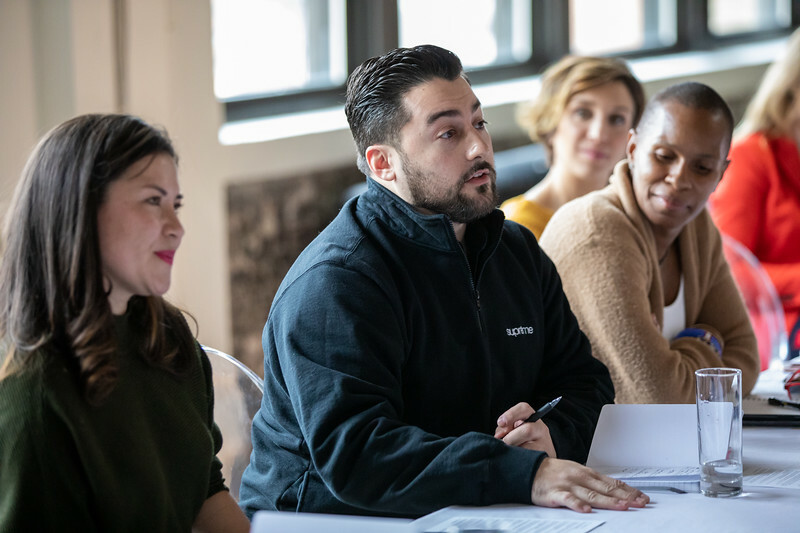 If you can’t impress in a team setting, be sure to have those one-on-one conversations about Diversity and Inclusion with every member of the team. Re-think everything based on not just today, but tomorrow. What will be the future of work and how do we set teams up for success now vs waiting for tomorrow? Leaders often feel they must know all the answers to merit their role, when actually, it is the opposite. It’s about being vulnerable, inviting the new ideas to the table and being able to continuously orchestrate a team through the unknown. Go beyond the expected by empowering your teams to build for the future. Be authentic, be yourself and give the gift of caring about your teams’ success, both inside and outside the workplace. Practice being silent and beefing up your listening skills. Put technology down and connect with people over the phone or in person to actually hear them. It is exceptionally challenging to be a marketing leader today, but it’s also a very exciting time. 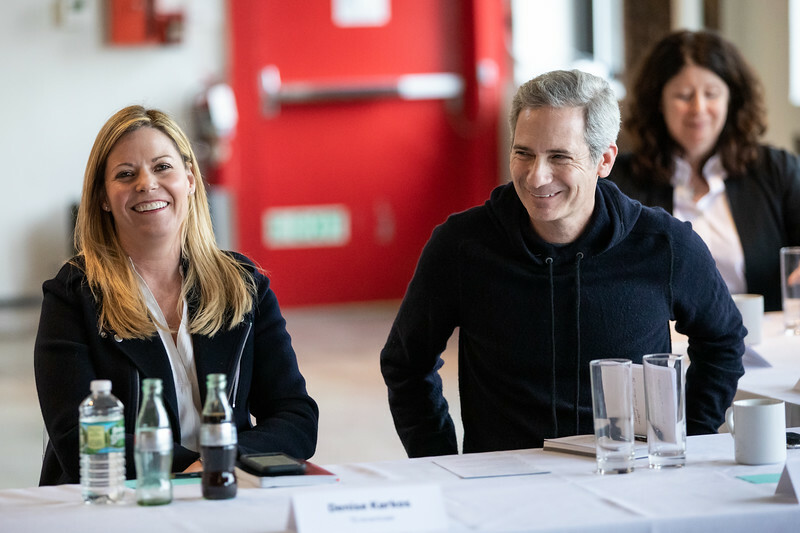 After hearing so many different perspectives and exchanging candid advice, we were eager to celebrate our collective passion for the industry, and the remarkable teams that are leading the way. So a toast was in order that ended with a call to action for all of us. First and foremost, lean on each other for inspiration. Second, I can assure you that the entire Adweek team will be focused on bringing new ideas and inspiration forward for our collective growth. Cheers to you and your teams for 2019 and please keep us posted on what you think the biggest challenges are to solve in marketing today, and tomorrow. We’ll be on it!